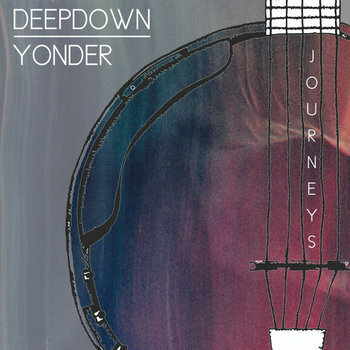 Journeys, is a melodic, bass and banjo driven exploration into the territory where acoustic and electronica meet. An instrumental, multi-layered, renegade electro-mountain of sound that blends genres and walks the line between country, funk, and psychedelic four on the floor house. Dobro, Harmonica, Programming, Synth pads. (Skye Brooks) Hi -Hats on Ur Not Alone..
Laquer Channel Studios, Toronto, Canada.